Double-bounced quadriffus on home trampoline. There are many mistakes, myths and false concepts running rampant in the area of choosing twisting direction. We debunk them. Randolph: A front somersault (almost always necessarily done in layout) with 2Â½ twists. 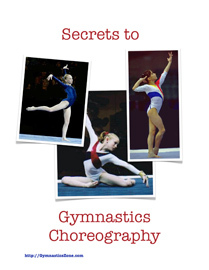 Done in tumbling passes on floor exercies or as a beam dismount. Also known as a Randy. 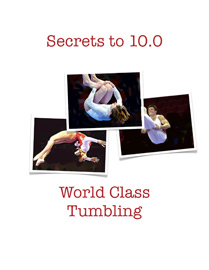 Rudy: A front layout somersault with 1Â½ twists. Also known as a Rudolph. Quadriffis: Any quadruple somersault with a twist.